Moving to Colorado seemed like a great way to start over. In Carolan Springs, Anne plans to spend her days living the simpler life. 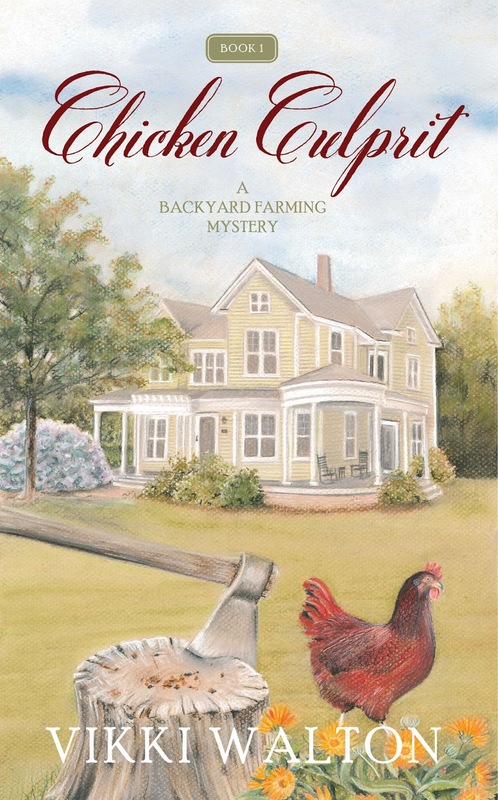 But when her neighbor is found dead in his compost pile, trouble comes knocking on Anne's door. All the evidence points to Anne's other neighbor, Kandi Jenkins. As the young woman begs Anne for help, Anne finds herself thrust into a world of deceit and secrets. Who had the most to gain from Ralph's death? As the suspect list grows, Anne finds her desire for the simple life may have led her to something sinister.